The best money-saving tip! Departure on a ***, Tuesday or Saturday. 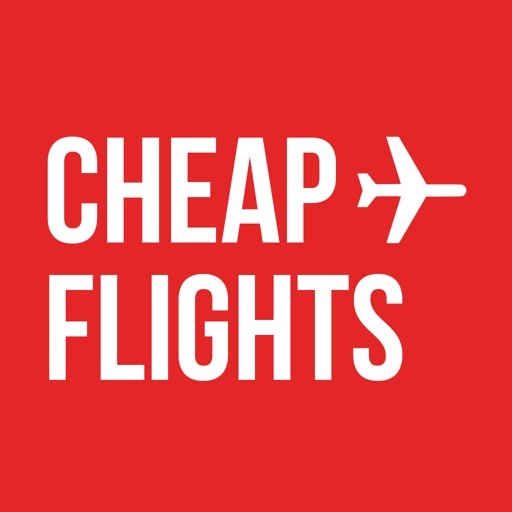 What are the secrets to booking cheap flights? The real secret to booking cheap flights is geographic pricing. 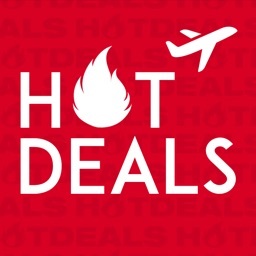 777 airlines worldwide send us last-minute flight deals. 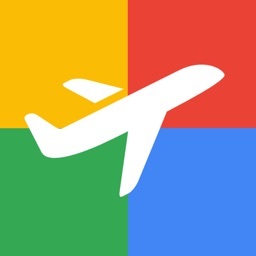 Find, compare, and book cheap flights faster than ever before – all from one beautiful app. 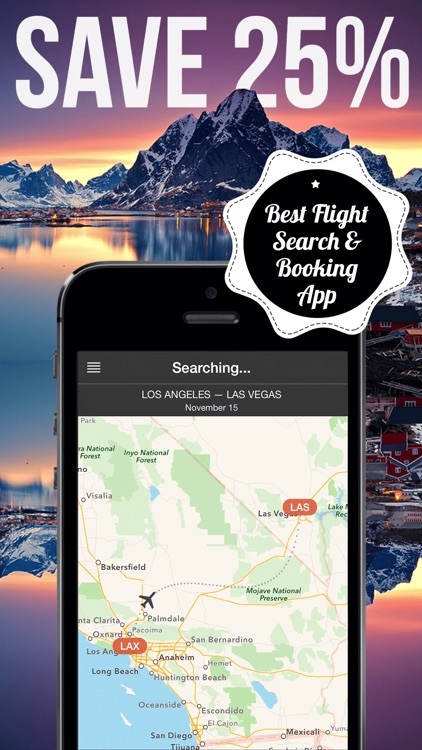 Download the best flight search and booking app now! Need to find cheap flights on the go? Save money and time with our fast & user-friendly app. Search and compare 777 airlines all over the world from wherever you are to find the perfect flights at the lowest fares. 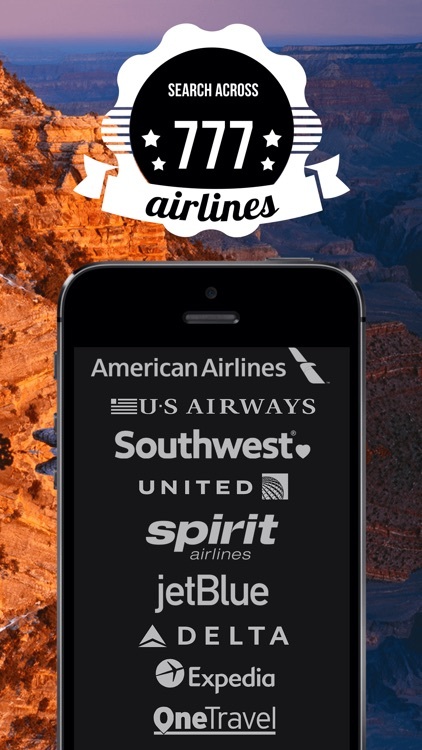 We have won numerous awards as best flight comparison app and are recommended by the fine people at CNN, the New York Times, Mashable, TIME and the Daily Telegraph. 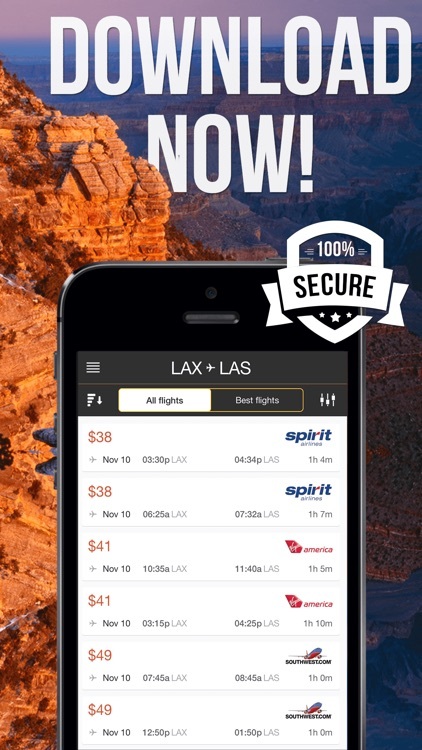 With only one tap, you can see which ticket is the cheapest, quickest or best deal. All you have to do is choose and you are ready to travel the world! 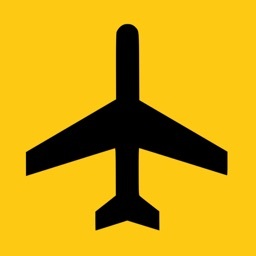 We search across all airlines, major travel sites and 100 low-cost carriers worldwide, find the best flight tickets and direct you for free to the companies that sell them. It’s free! 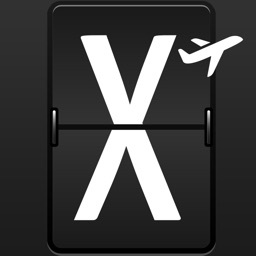 We are an indie app and dedicated to price transparency for all travelers. 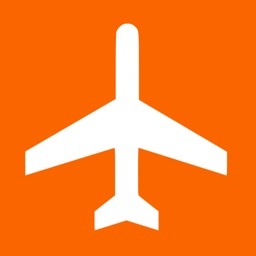 – Find the cheapest travel dates to fly and cheapest airports for your trips! As a result, we find you the very best possible flight deals, thanks to our hardworking robots. 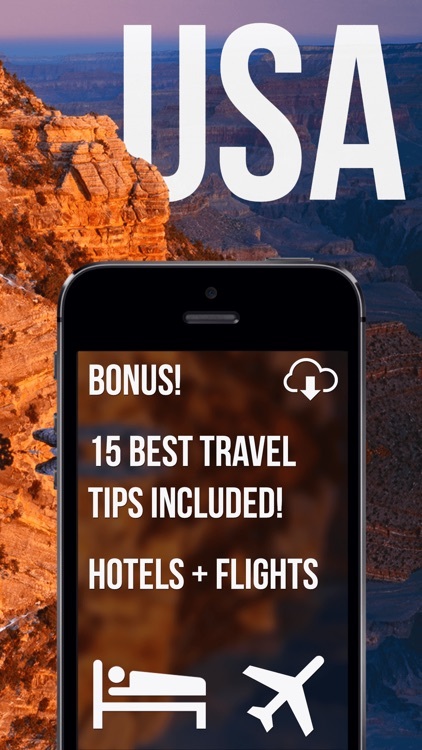 Award winner – our app has been featured on CNN, the New York Times, Mashable, TIME and the Daily Telegraph.